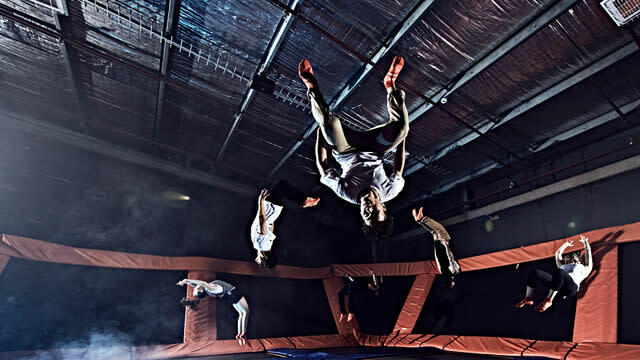 What better way for the kids to release adrenaline than bouncing on a trampoline? With numerous trampolines connected, kids can jump from one trampoline to another into a pit of foam blocks! 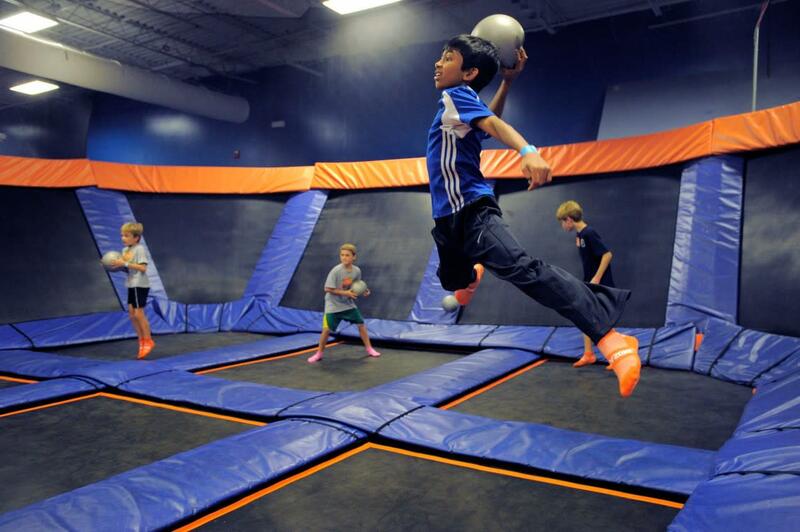 Sky Zone's trampoline park will keep the kids entertained for hours.